From live events, published works and art installations, here are my most recent projects. To keep up with my weekly concert activity, be sure to follow me on Facebook for frequent updates. From 2015 to 2017, I had the privilege of shooting more than 100 artists at The City Winery in Chicago. Artists: David Crosby, Herb Alpert, Ceelo Green, Kris Kristofferson, Judy Collins, Jamila Woods and more. 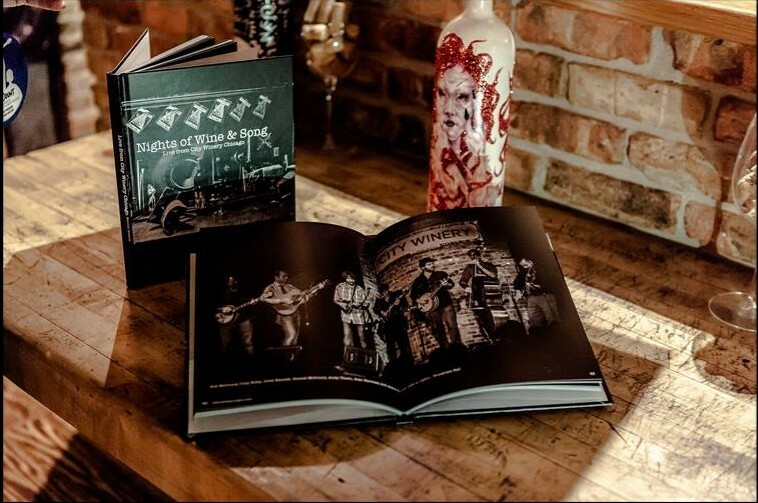 Individual prints are available from the Nights of Wine and song photo book shot in the intimate setting of The City Winery Chicago. To see the complete list of artists, please visit the order form.